Sesame Chicken : The perfect weeknight meal! I found this recipe on pinterest a few months before I decided to try it out. It was delicious and easy to make as described. 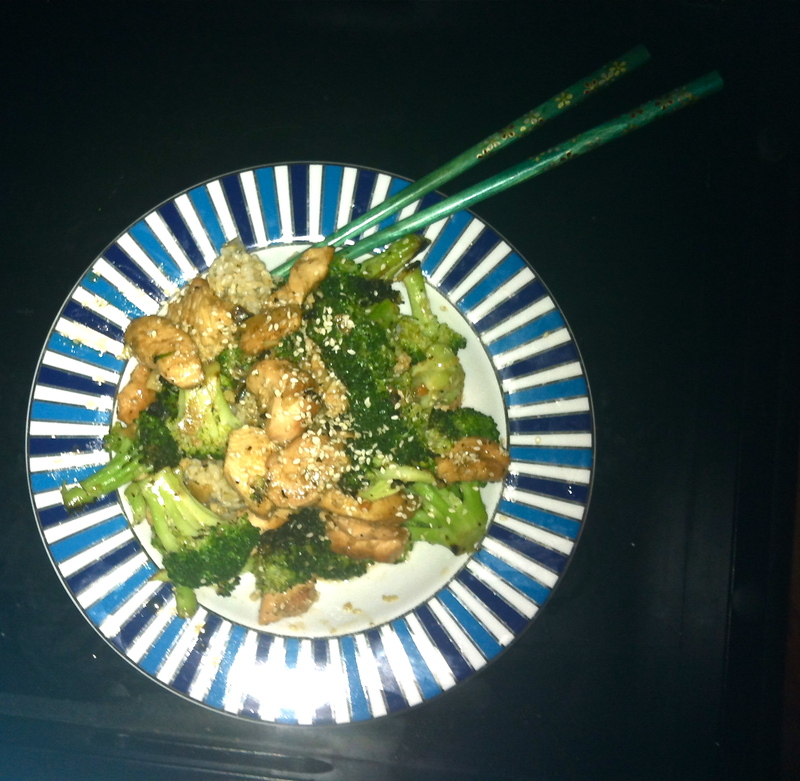 I paired my sesame chicken with steamed broccoli and 3-minute microwavable brown rice. Great find!